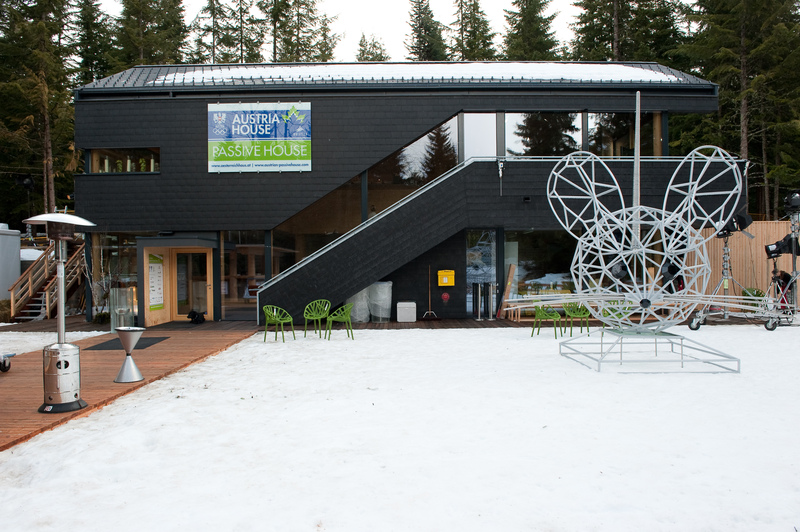 The first Passive House building in Canada, Lost Lake Passive House was originally Austria House, built for the 2010 Winter Olympics. 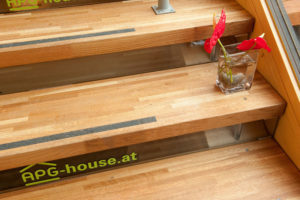 Located at the main entrance to Lost Lake Park, between the upper and lower villages and a short walk from the Village Stroll, the building was first used to host the Austrian Olympic Committee and Austria Public Broadcasting, which broadcasted live Games coverage to audiences in Austria during the 2010 Winter Games. 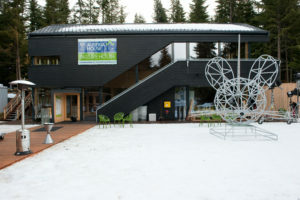 The building was transferred to the municipality by the Austrian Passive House Group for community use as a day lodge, office and meeting space for the Whistler Off-road Cycling Association (WORCA) and Whistler Nordics, as well as a location for cross-country skiing and mountain biking rental business as well as a café. The $1.5-million project is the result of partnership between the RMOW, the Austria Passive House Group (APG) and Sea-to-Sky consulting. A grant from the Whistler Blackcomb foundation was also instrumental to the realization of this project. 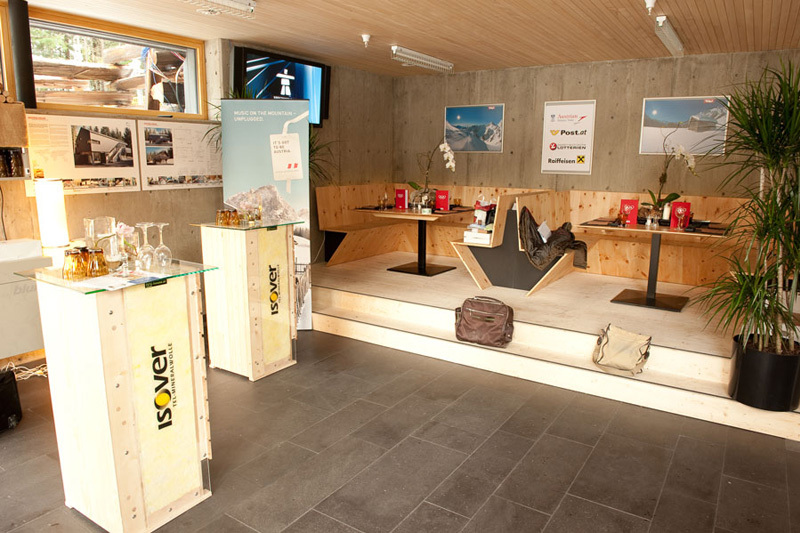 Over the first year of performance tracking, the building consumed less than $235 worth of energy for heating and cooling loads within the building – approximately 93 cents per m2 per year (the average Whistler single family home would consume more than $5 worth). Moreover, the building easily achieved the rigorous Passive House energy conservation targets (20 per cent better than required standards for heating and cooling, and 40 per cent better for overall building energy consumption). 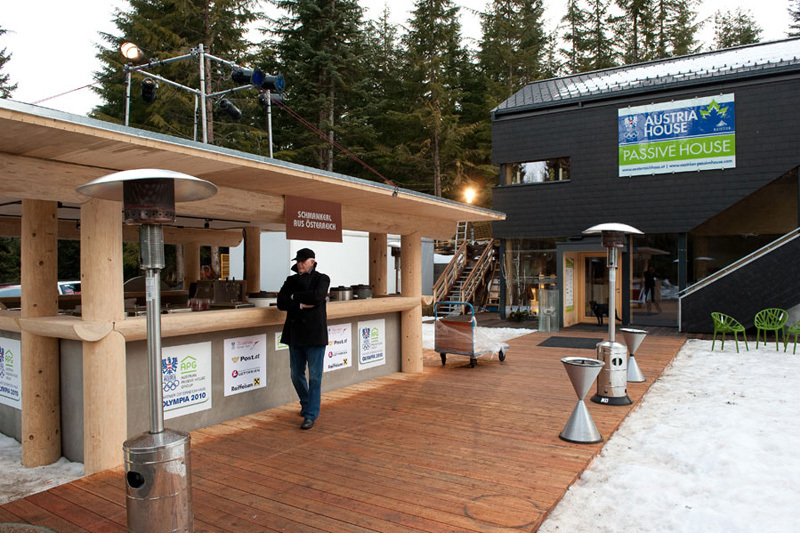 Lost Lake Passive House in Whistler was the first of its kind in Canada.